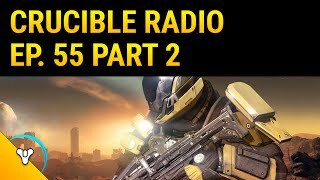 Crucible Radio is back again with another interview with Bungie sandbox developers to get an inside look at how the Crucible comes to life. 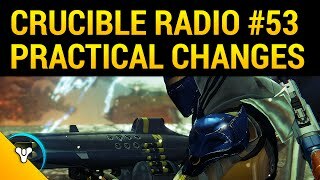 Jon Weisnewski, Greg Peng and Grant Mackay join us to talk about the tuning process, how they feel about the Crucible as is and game speed, to name a few topics. Next week we’ll get deeper into Hunter subclasses, grenades, range perks and even more for part 2 of the interview.